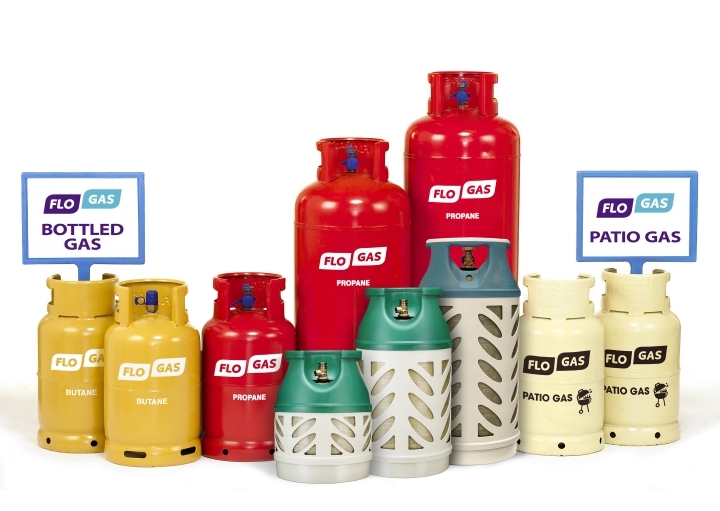 At Ultima Oil we are offering the complete range of domestic and commercial gas, from butane, suitable for heating and cooking at home to industrial type gas. Please browse our Gas categories in the menu on the left to access our different gas products. Used in repair of alloy wheels, farming equipment, vehicle body panels, etc.